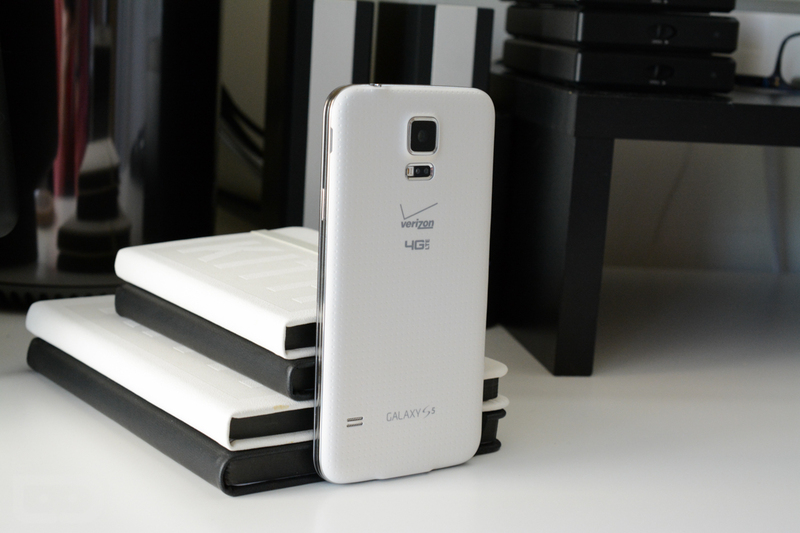 Verizon pushed a batch of updates to some of its older Samsung devices as we ride off into the weekend. The Samsung Galaxy S5, Galaxy Note 4, and Galaxy Note Edge are all receiving new builds that welcome in security patches. For new software versions, you’ll see G900VVRU2DQF2 on the Galaxy S5, N910VVRS2CQE1 on the Galaxy Note 4, and N915VVRU2CQF2 on the Galaxy Note Edge. Android® security patches and bug fixes. Resolved a ring-back tone issue on calls to non-Verizon phones. Fixed an issue where some users reported difficulty making calls to non-Verizon customers.